Register for the Bombardment Run today! 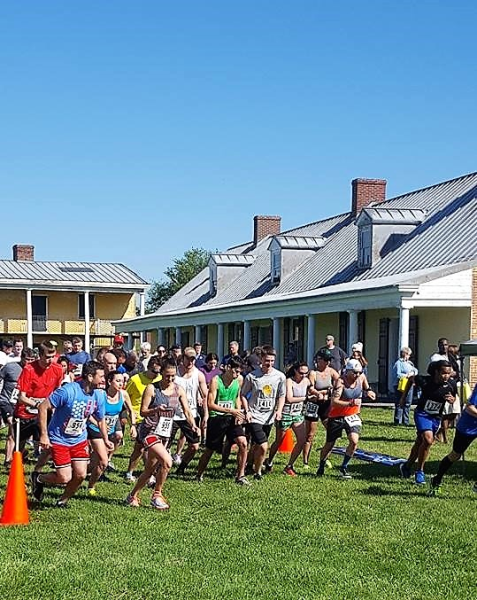 This flat and fast 5K course begins and ends inside National Historic Landmark Fort Mifflin and gets started with a BLAST from the cannon! 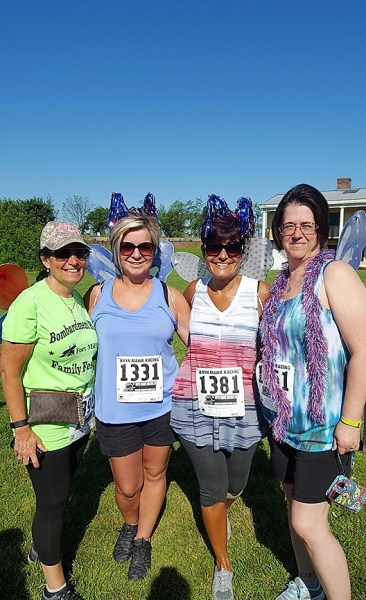 Runnners and walkers will enjoy friendly competition on course and in the “Patriotic Attire” contest. Custom medals to top 3 finishers overall (M/F) and top finishers (M/F) in age groups. 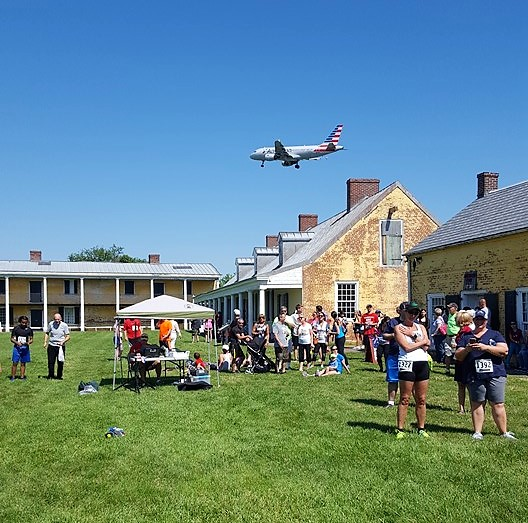 After the race enjoy the Kids Dash, cannon and musket demonstrations, and all the fun of Fort Mifflin's annual Airplane Day with special exhibits, tours and activities! Well behaved dogs on leash welcome at the Fort and on the course. 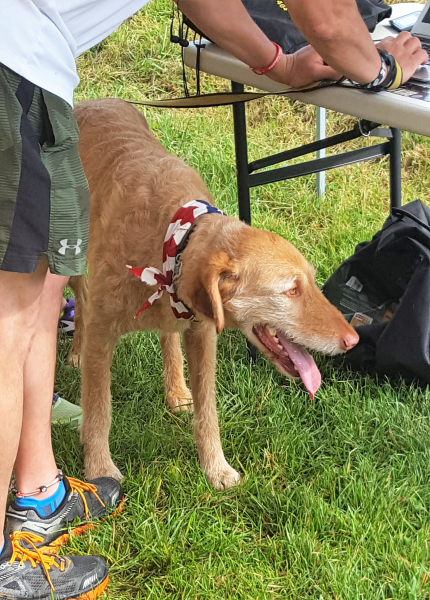 Special prize to the "Most PAW-triotic" participant! 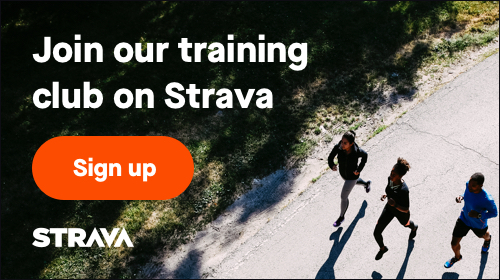 Runners and walkers on 4 legs are welcome too!